Did Hillier’s ‘murderers and scumbags’ comment encourage Canadian arrests of innocent Afghans? 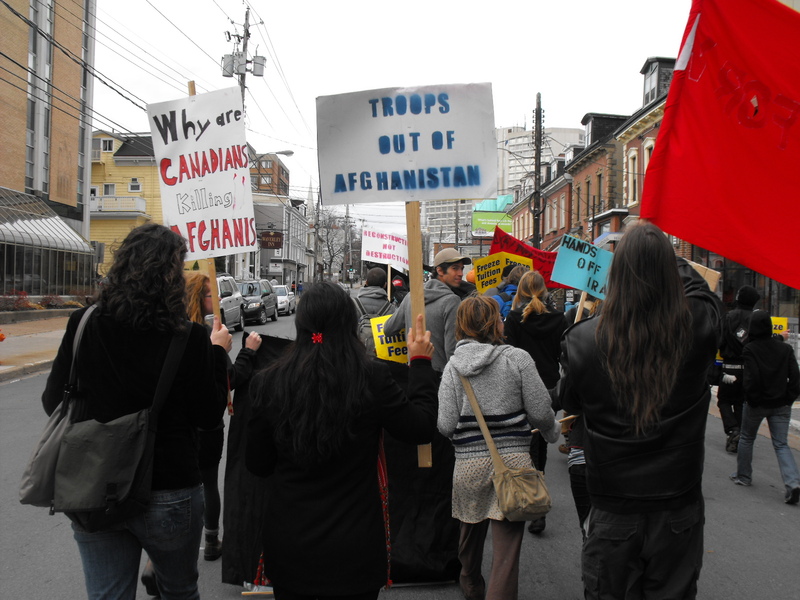 November 21, 2009: Haligonians mount a vigorous protest against the First Halifax International Security Forum, funded by DND and ACOA. (November 14, 2009) – ON AUGUST 1st, the former Danish Prime Minister Anders Fogh Rasmussen took over his new job as Secretary General of NATO. The Danish people know him very well, but many international friends have asked us who he is and what they can expect from him.